Burning it Up. 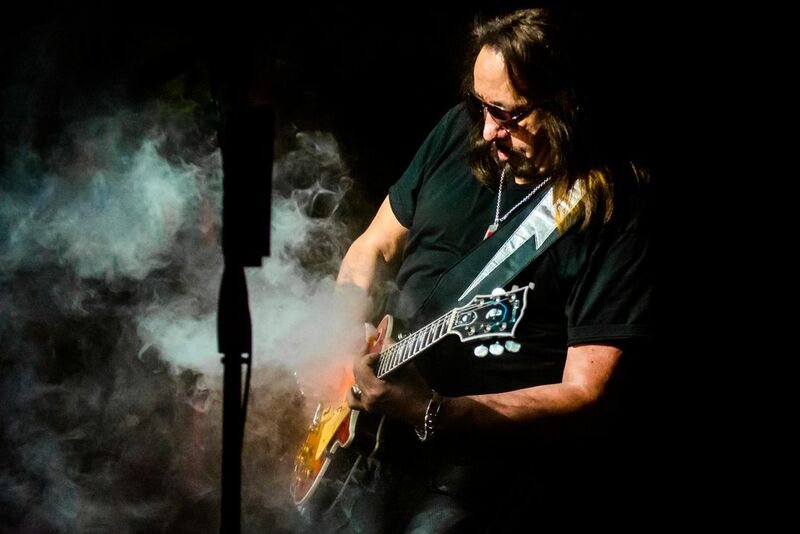 Ace Frehley is showing off his trademark smoking pickup while blazing through a killer solo. Date Uploaded: May 2, 2016, 8:04 a.m.